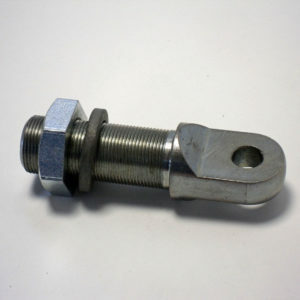 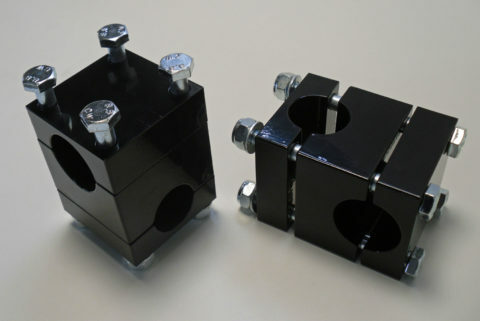 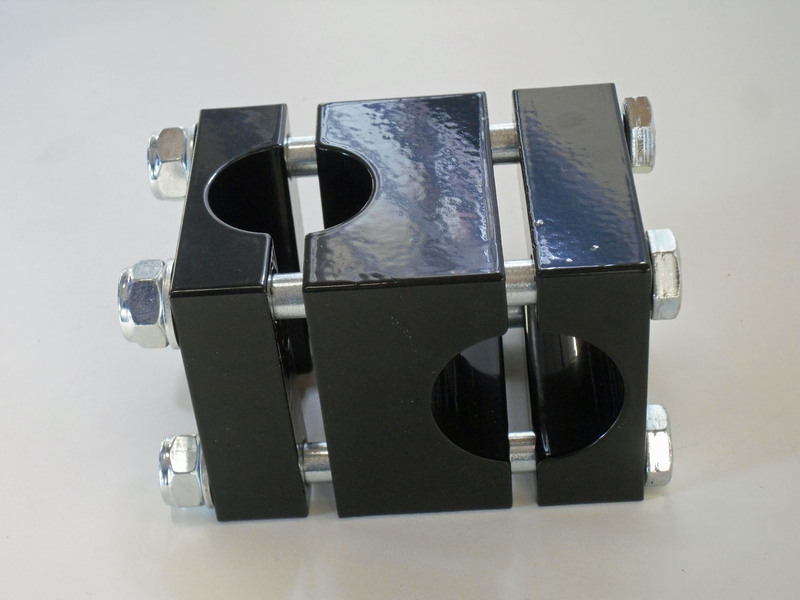 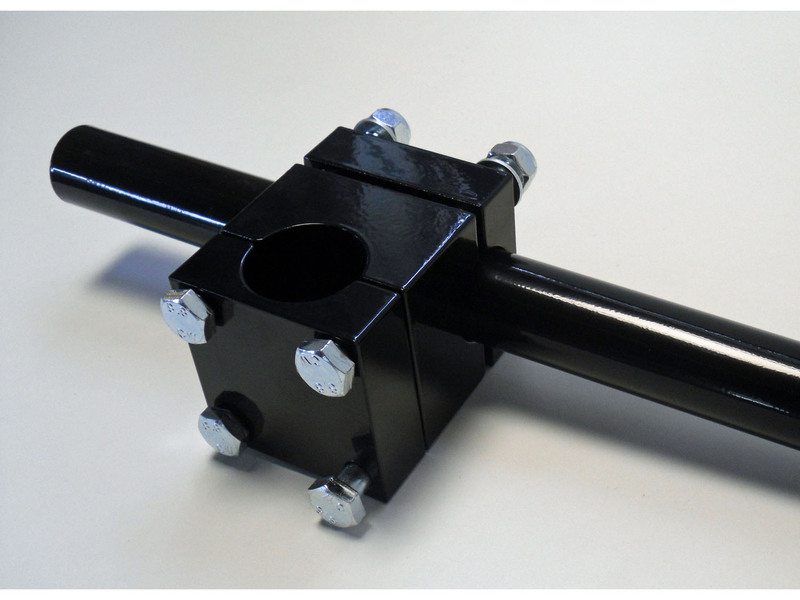 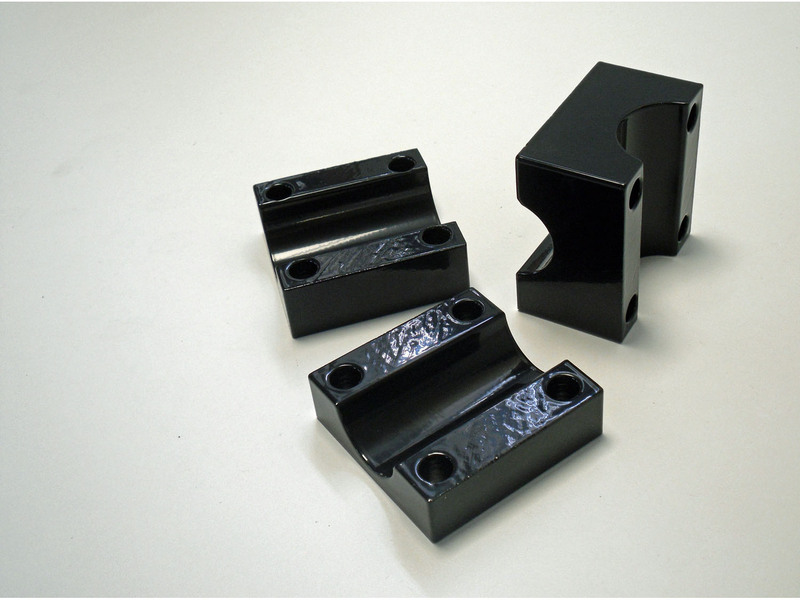 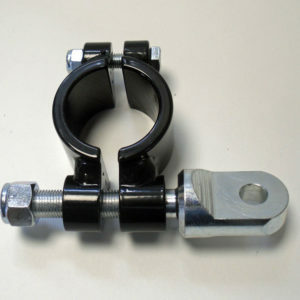 Heavy duty Lower Arm Block, designed to clamp the 1.25″ Attachment Arms to the 1.5″ Sidecar Chassis tube used by Watsonian and Squire. 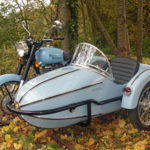 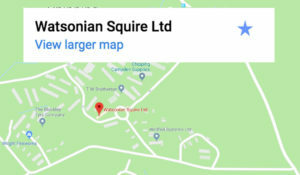 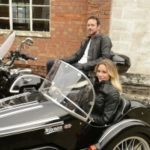 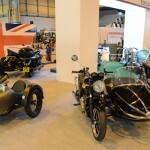 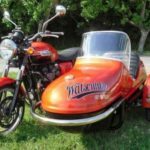 Sometimes referred to as a Squire Block, because it was originally designed by Squire Sidecars in the 1970s. 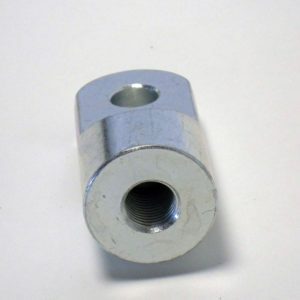 Comes complete with 4 x M10 x 110mm bolts + nyloc nuts. 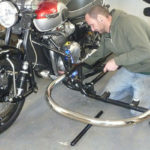 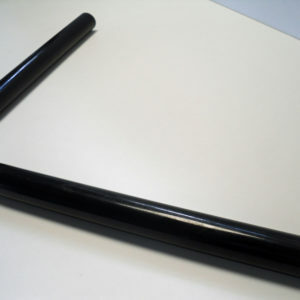 Gloss black powder coated for durability.